I resent that title. 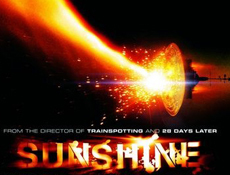 “Sunshine” is a tale populated by immature borderline idiots who possess neither intelligence, discipline, nor the least regard for the chain of command. To compare Alex Garland’s snarky, moronic creations with the brave, resourceful people who brought Apollo 13 safely home is almost grotesquely insulting. Had snide dimwit Garland been in charge of “scripting” that Apollo mission, it would have ended in tragedy. The crew of the Icarus II succeed quite by accident; they blunder into their roles as world-savers. A far more fitting analogy would liken them to the Three Stooges. Only with plenty of contrived, unnecessary death tossed in for good measure– ’cause li’l Alex thinks that death equals high drama. Doug, your resentment of the title would be fitting if you resented its comparison of two movies. 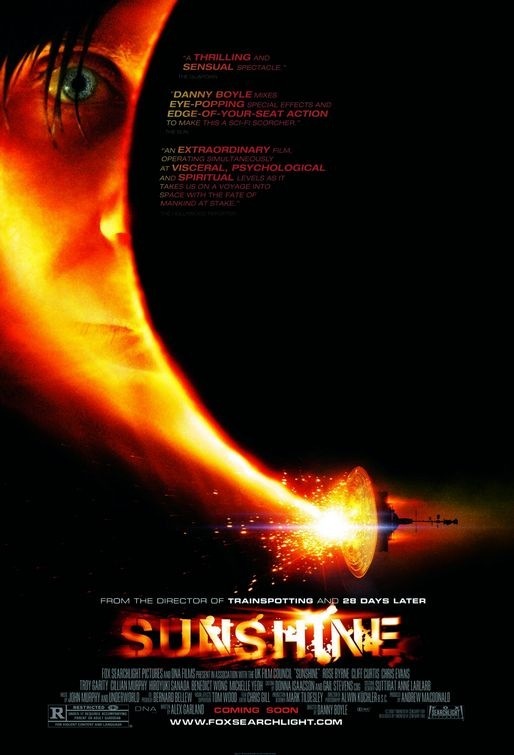 Instead, you compare the actual events of Apollo 13 to the movie of Sunshine. I don’t believe that I ever compared Garland’s writing style with the way that James Lovell, John Swigert, and Fred Haise piloted Apollo 13. If you are arguing that Tom Hanks, Bill Paxton, and Kevin Bacon were the actual pilots of the mission, then your point might apply. But alas, those are actors not astronauts. I also disagree with your argument that the events that lead to the final scene happen by accident. Each of the characters have very human qualities about them. If you consider that blundering about, then so be it. And the Three Stooges? This further discredits your argument. If you have any serious arguments against the film, please continue the discussion.